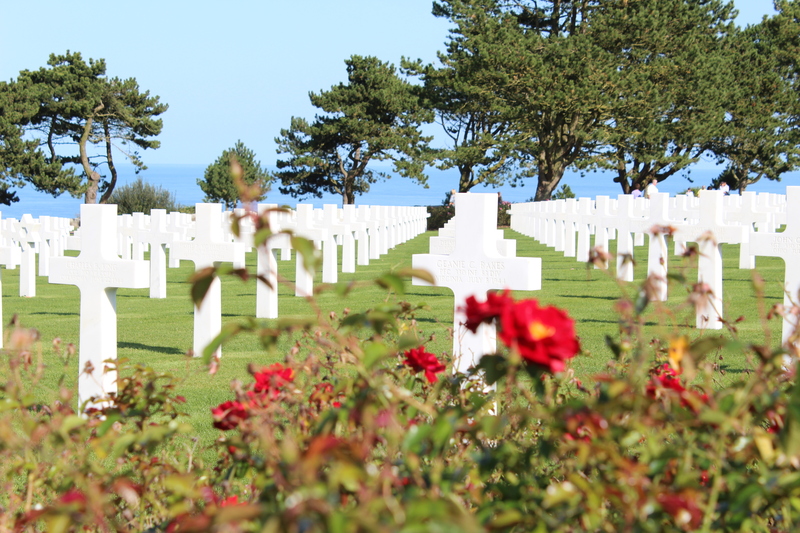 On Saturday, we took an emotional journey along the D-Day beaches in Normandy. It’s hard to express how truly moving it is to stand on this peaceful stretch of coastline and think about that day – June 6, 1944. 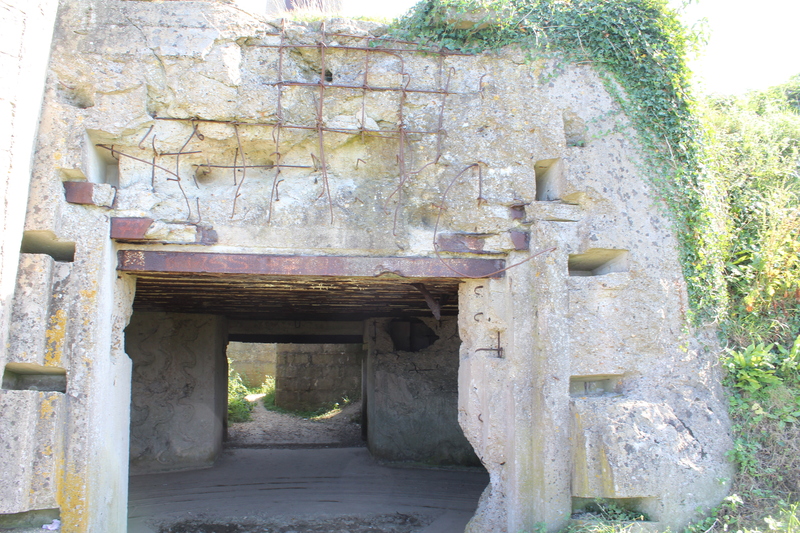 The land is still scarred with zig-zagging trenches, concrete bunkers and other evidence of Hitler’s Atlantic wall. How close we came to a very different world, and what a sacrifice these thousands of men made to preserve our freedom. We use the term ‘hero’ so loosely today. These are the real heroes… lest we forget. This entry was posted on Sunday, September 16th, 2012 at 4:15 pm	and tagged with D-Day and posted in France, Travel, Uncategorized. You can follow any responses to this entry through the RSS 2.0 feed. 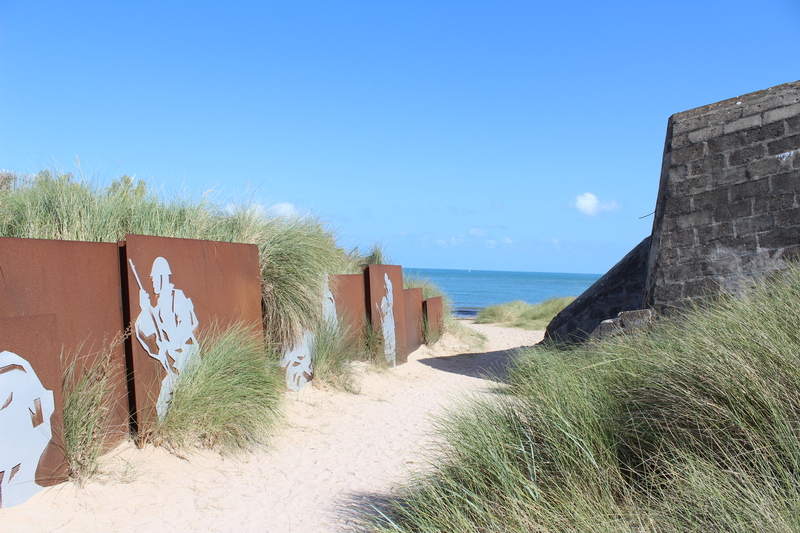 I’ve also visited some of the D-Day landing beaches in Normandy and found it really haunting.